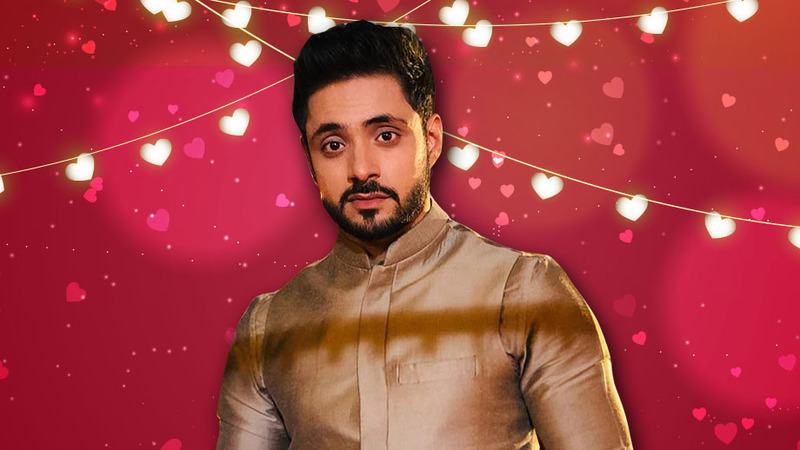 Adnan Khan talks about his Valentine’s Day memories, his thoughts on love and much more. Read it right here at IWMBuzz.com. He’s young; he’s handsome and he is one of the most eligible bachelors in the telly industry at the moment!! Well, we are talking about Adnan Khan the lead of Zee TV’s popular show, Ishq Subhan Allah produced by Creative Eye. As Kabir, Adnan has been entertaining audiences and his amazing on-screen chemistry with Eisha Singh aka Zara is certainly worth a watch. 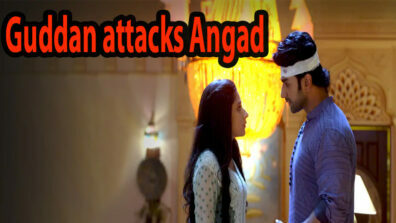 This Valentine’s Day, Adnan will have a working day and will spend quality time with his on-screen partner Eisha on the sets. Talking about Valentine’s Day, we at IWMBuzz.com get to talk to Adnan about his thoughts on the ‘special day’. “It is certainly a special day. But I have had a very bad luck with Valentine’s Day in the past. Believe it or not, I have had only two Valentine’s Day dates in my life. One was a massive failure and the other was a success. So with this bad track record, I really love the idea of it, but considering my personal bad luck, I have a fear for the day,” Adnan says as he shares his feelings. Do you agree with Adnan’s thoughts on love and being loved? Drop in your comments here.